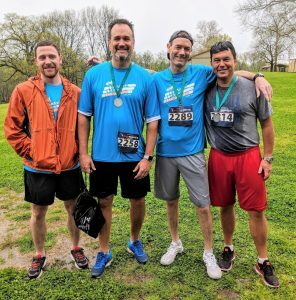 At the recent NAPA industry conference, NWPS helped sponsor the Nashville 4.01k Race for Financial Fitness™. 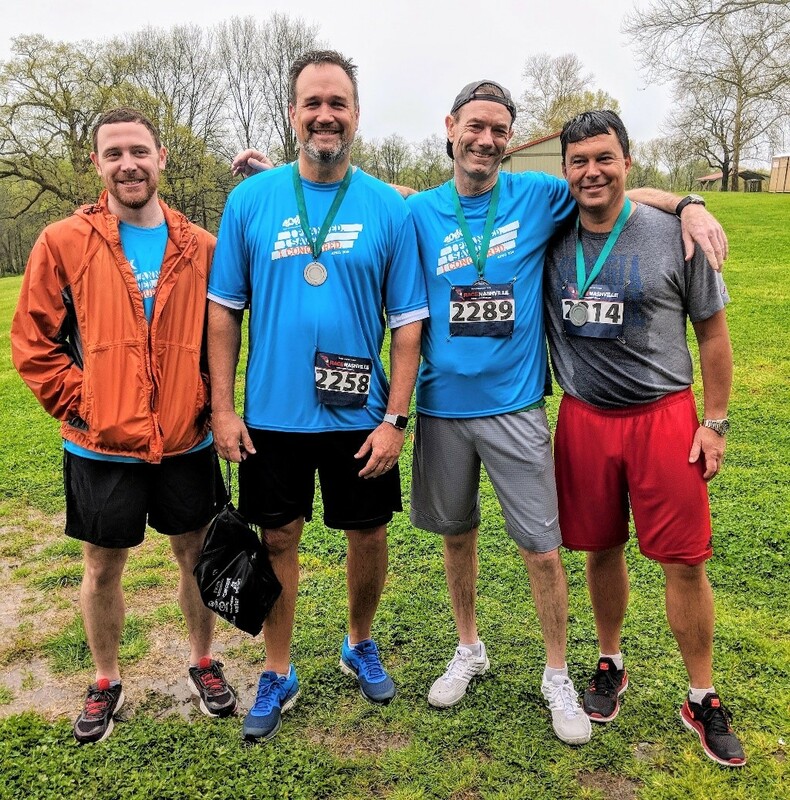 This race was locally sponsored by Avondale Partners, a perennial PLANADVISER Top 100 Retirement Plan Adviser (and NWPS partner) and proceeds benefited Junior Achievement of Middle Tennessee. The concept of the 4.01k Race for Financial Fitness™ was launched by Jason Chepnik and his Smarter Tomorrow Foundation™ in 2015. The Smarter Tomorrow Foundation™ is on a mission to give every kid from every community a fair shot at a strong financial future. By spearheading the 4.01K Race for Financial Fitness™ and other initiatives that promote financial education for the next generation, the foundation will empower kids across the nation to take charge of their finances and their life. Since 2015 more than $250,000 has been donated to financial literacy programs for children. We were delighted to participate in this worthy cause, even to the point of running through a deluge of rain. Pictured above (left to right) Jordan Sibler, Avondale Partners; Steve Glasgow, Avondale Partners, Tom O’Brien; NWPS and Erich von Bereghy; NWPS. Thanks to Jason Chepnik for founding this worthy cause and Avondale Partners for hosting and sponsoring in Nashville.